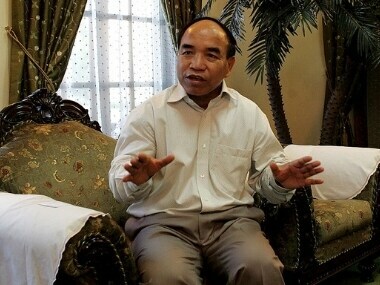 Mizo National Front (MNF) president Zoramthanga, who has been chief minister of Mizoram twice, is a former underground leader and a close aide of the legendary MNF leader Laldenga. 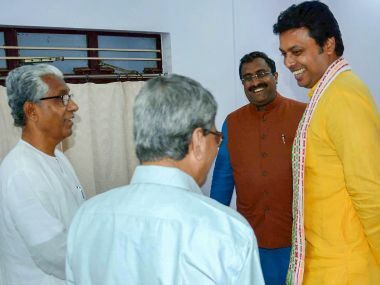 Governor Kummanam Rajasekharan formally invited Zoramthanga on Wednesday to form the next government after receiving the signed notification of the result from Election Commission officials who arrived here late in the evening, Raj Bhavan sources said. 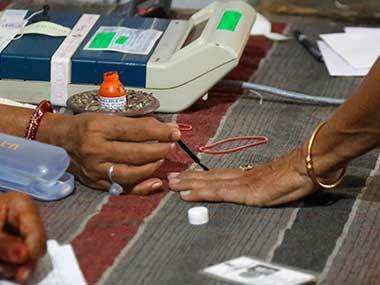 For a party pursuing an avowedly Hindutva agenda and usually identified with the trappings of all that is Brahmanical patriarchy, it was considered inconceivable that the saffron party would find such appeal in the North East. 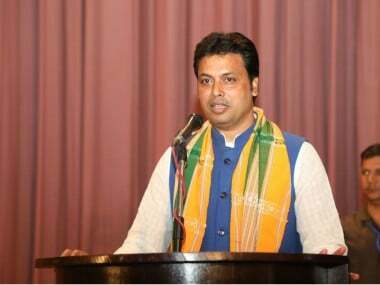 MNF chief Zoramthanga had made it clear that his party would go alone and would not form any alliance with BJP or other political parties. 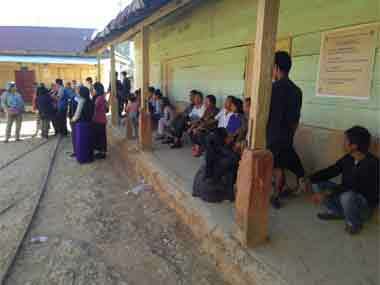 At least five of the 40 Assembly constituencies in Mizoram share borders with Tripura, which has a 109 km border with the Christian-dominated state. 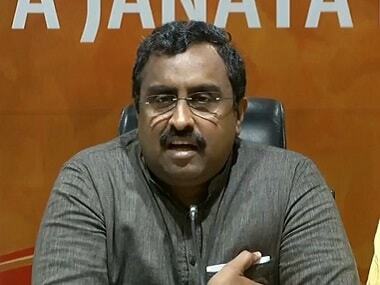 On the Opposition calling the Mizo National Front (MNF) "proxy" of the BJP, Ram Madhav termed it "ridiculous". 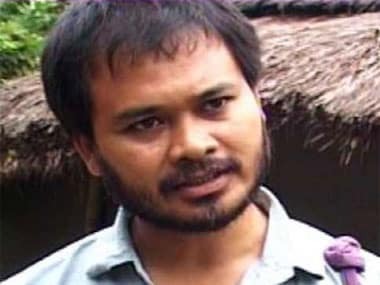 Ahead of the BJP national President Amit Shah's visit to Assam, RTI activist and farmers' body leader Akhil Gogoi was arrested on Sunday morning for protesting against the Citizenship (Amendment) Bill, 2016. 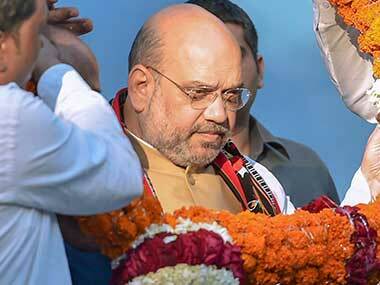 Addressing a rally of BJP booth unit chiefs in Guwahati, Amit Shah asked the party members to work towards achieving this target. 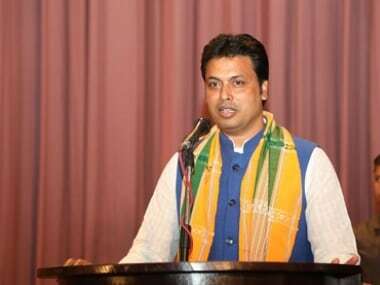 Biplab Deb will be sworn in as the chief minister of Tripura at the Assam Rifles ground on Friday which will usher in the first BJP government in the northeastern state.